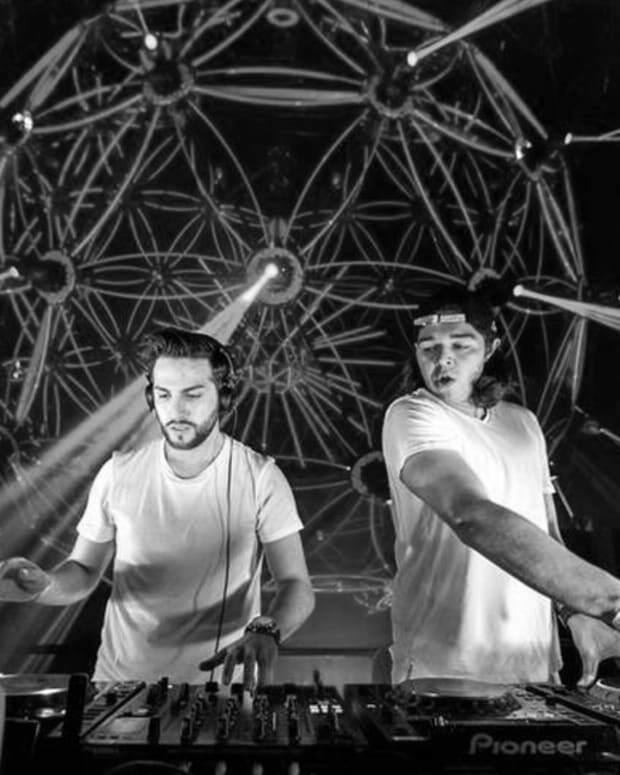 If you caught their sets over the Halloween weekend at Wonderland you know they killed it. Same goes for their massive Ibiza residencies. If you’re feeling left out, don’t. 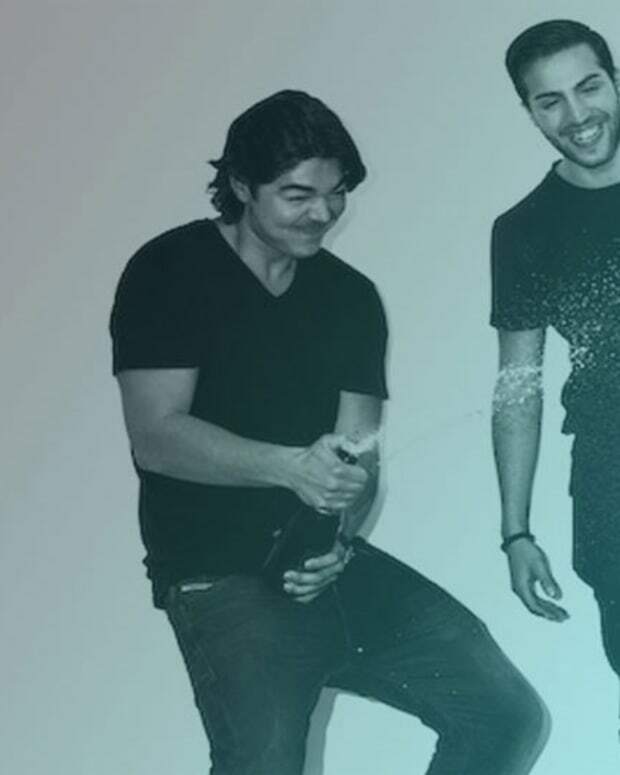 You can tune in online tonight at 10 pm EST to catch AN21 and Max Vangeli doing an Essential Mix for the first time. These two have been riding high for the last couple of years, no doubt about it. Check any one of their releases via “Mafia” labels Size and Refune or their remixes for the likes of Ellie Goulding and Pendulum. The two owe a bit of gratitude to the Swedish House Mafia thanks to the bump they got. I’m not saying their names wouldn’t be as recognizable as they are today, right now, without it, but it definitely took them from A to B faster than normal. And really, what are brothers for, AN21 (aka Antoine Josefsson) shares blood with Steve Angello. We’re looking forward to the duo’s debut album in 2012. 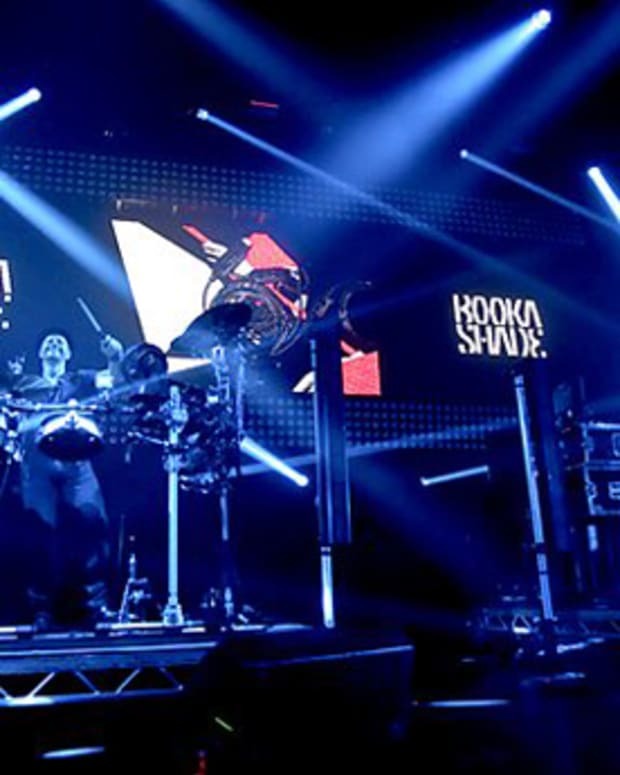 Word has it collaborators include Example and Dirty South. 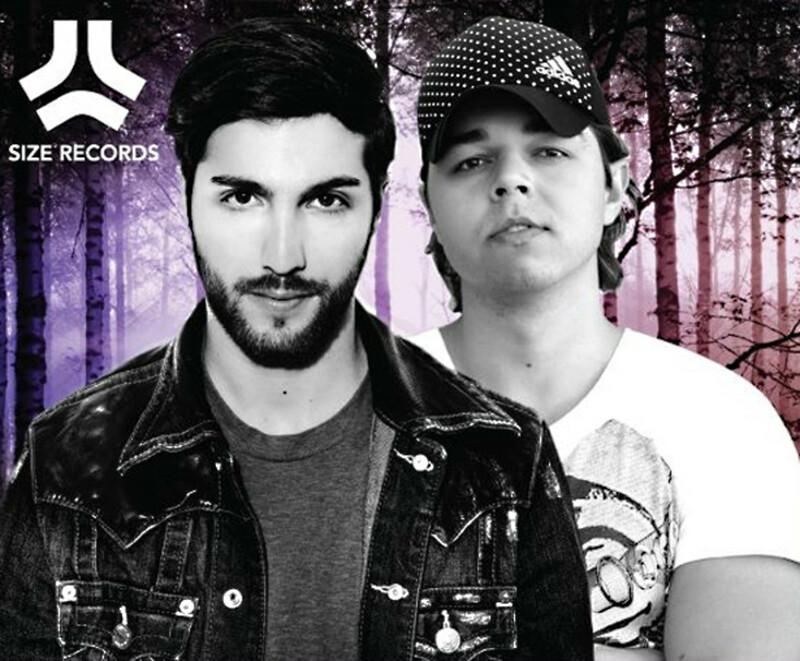 Max Vangeli & AN21 Talk "People Of Night" Album Before Size Matters EDC Tonight...F*cking H8ers!